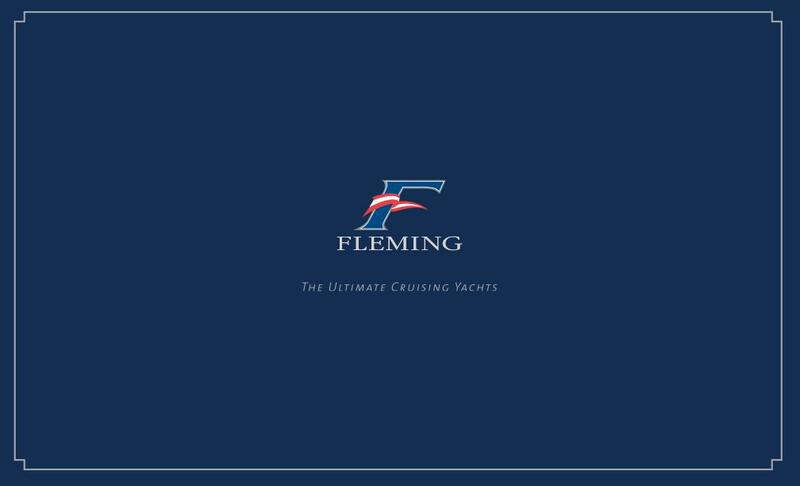 At Fleming Yachts, we are driven by our passion to design and build boats that meet our own high standards of excellence. We never cease looking for ways to make things better. This philosophy has led to motor yachts internationally renowned for their classic good looks, seaworthy design, impeccable engineering and meticulous attention to detail. The purpose of this page is to provide one centralized location for accessing the various videos, blogs, and magazine articles which have stemmed from the cruises undertaken in Venture and Venture II. 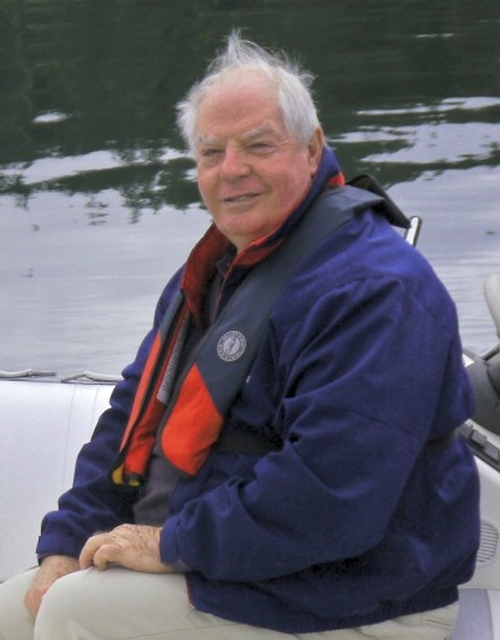 Here too, you can find links to Tony's memoirs describing the events which ultimately led to the formation of Fleming Yachts. 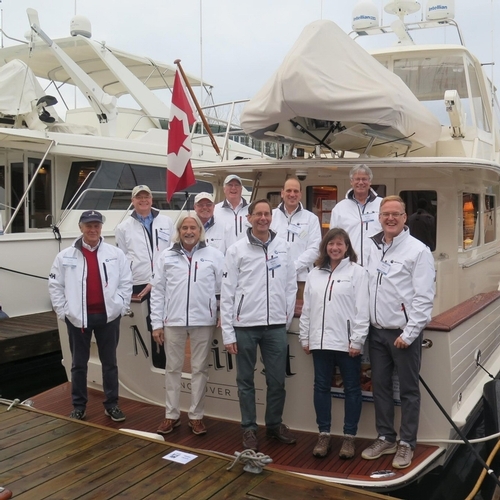 Fleming Yachts Canada was formed to provide direct, exceptional, and specialized client services befitting yachts of the calibre of Fleming Yachts, the sophisticated clients they attract, and the unique dimensions of buying and owning a Fleming in Canadian waters. Each of our Fleming Sales Specialists believe that the path to personal and corporate success is to commit to a client's best interest. We each have the background, skills and deep knowledge of Fleming to provide service commensurate with the yacht.